Click/tap here to find the best New Jersey music teacher for your needs! I teach Piano, Keyboard & Accordion in Students homes. Piano & Theory lessons by Sophia Agranovich. For details, please visit http://sophiagranovich.com. 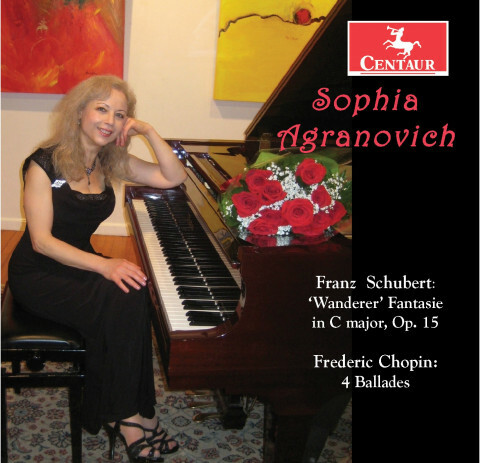 Sophia Agranovich, a Steinway Artist and internationally acclaimed soloist, chamber musician, recording artist and educator, is “a bold, daring pianist in the tradition of the Golden Age Romantics”, “a tigress of the keyboard” - Fanfare. Her performances are mesmerizing audiences by the “orison of uncommon beauty” - Audiophile, “magnificent shading and superior musicianship” - American Record Guide. 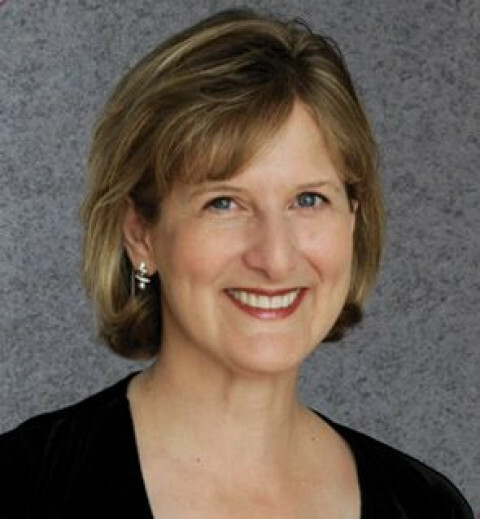 Ms. Agranovich has performed in USA, Europe, Israel, and Canada, and has collaborated with renowned musicians and members of major orchestras. Her seven CD albums and live concerts are broadcasted on major stations worldwide. 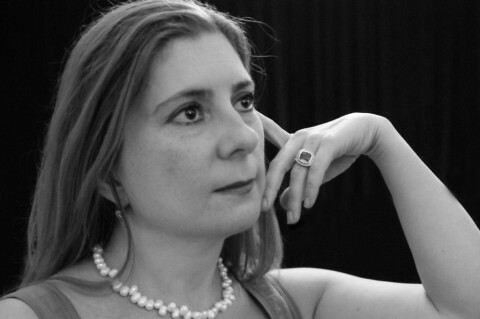 A First Prize winner of the Ukrainian Young Artists and the Bergen Philharmonic competitions, a recipient of a Gold Medal and six Silver Medals from Global Music Awards, two Gold Medals from Prestige Music Awards, Best Classical Solo from Akademia Music Awards, Best Classical Piano Album from Clouzine International Music Awards, Industry Leader and Albert Nelson Marquis Lifetime Achievement Award, she earned Bachelor and Master Degrees at Juilliard holding a full scholarship and teaching Fellowship, and continued Doctoral studies at Columbia University. 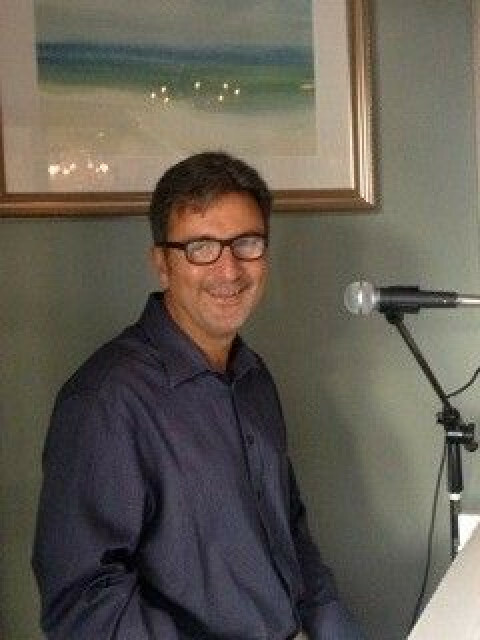 Private Piano, Voice, Guitar, Theory and Songwriting Instructor. In home lessons form beginner to advanced. Lessons in technique, classical, rock, jazz, blues, all styles. Over 30 years experience. First lesson free. Welcome to Moe's Piano Studio! Moe's Piano Studio offers fun and interactive piano lessons to children of all ages and abilities. With over 21 years of teaching experience, Moe shares his enthusiasm and passion of the instrument to each of his students. Please contact Moe to request more information and to schedule your free trial lesson today! 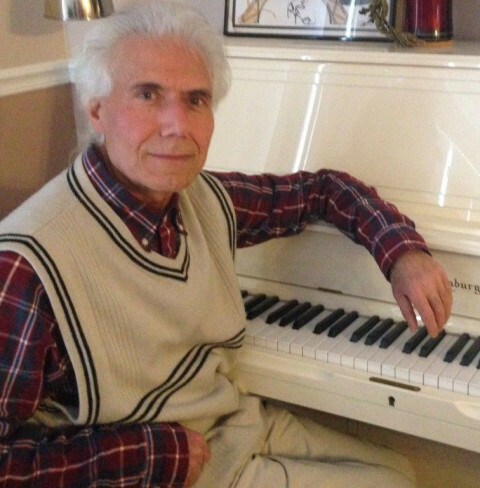 Since becoming a piano teacher in 1992, Moe has taught over 231 students with varying ages and ability levels. Moe received his B.A. 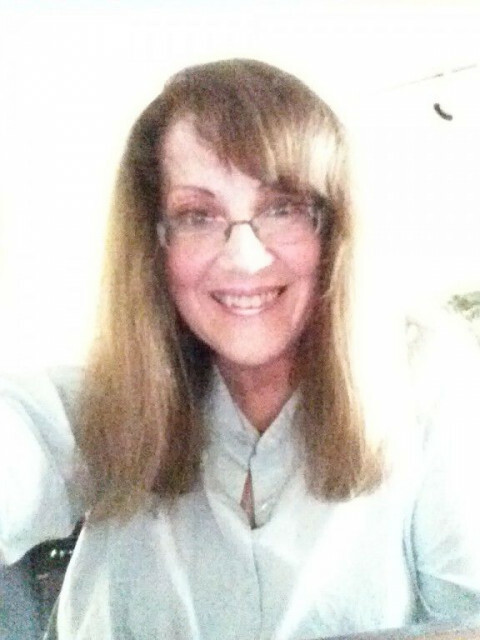 in Music at New Jersey City University and is a member of various music associations including: the Suzuki Association of the Americas and Music Teacher National Association (MTNA). Moe specializes in Suzuki and traditional methods. The Suzuki method emphasizes the parent involvement, repetition, encouragement, and early beginnings. A child is never too young to enjoy the beauty the music. 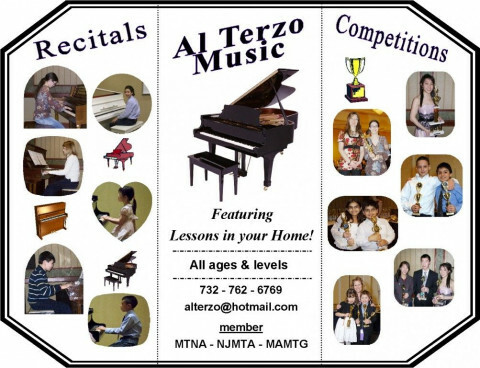 Piano Instructor - Juilliard pre-college, BM., MM Graduate - Manhattan School of Music. * Students perform in Weill Recital Hall, Merkin Hall, Bruno Walter Auditorium, Baruch Performing Arts Center as competition prize winners. Welcome to my studio, where wonderful things happen each week! We juggle hard work, good music, technique and FUN. All students have a daily practice plan, and receive regular weekly private lessons during the school year, or lessons by appointment in the summer. Saturday group lessons are offered through Montclair State University Center for the Preparatory Arts. 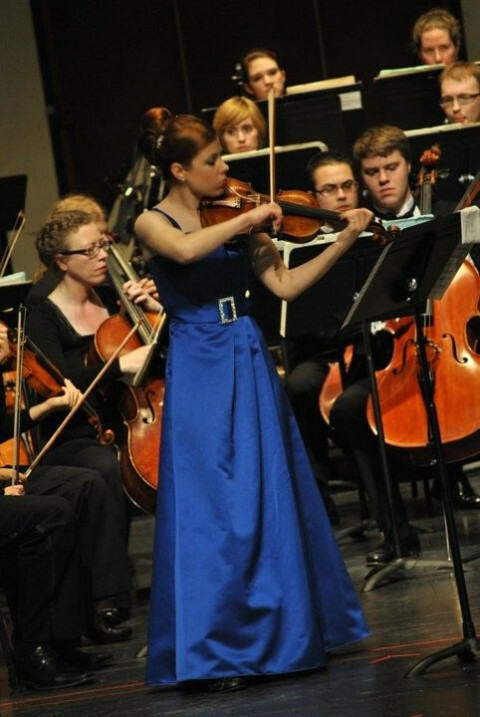 Students are motivated to progress by preparing for Group Concerts, Solo Recitals, and preparation for the annual American String Teacher's Association Certificate Advancement Program Exam. Registered students may Login to my studio website to access the Calendar Pages, schedule/reschedule lessons online, get info on upcoming concerts and recitals, and check their account. I teach violin and viola to students of all levels, including adult amateurs. My focus is mostly beginning to intermediate violinists and beginning to advanced violists. 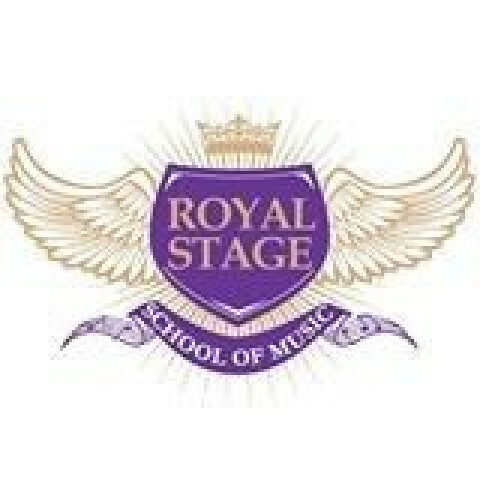 The Royal Stage School of Music inspires children and adults through the love of music. We encourage one another to show love and carry out good works as a way to strengthen and give back to our community. Our goal is to build bridges within communities both near (bringing musicians together from neighboring towns) and far (helping different organizations) through the use of music. We will raise money and contribute to one organization every performance! greater Philadelphia area. 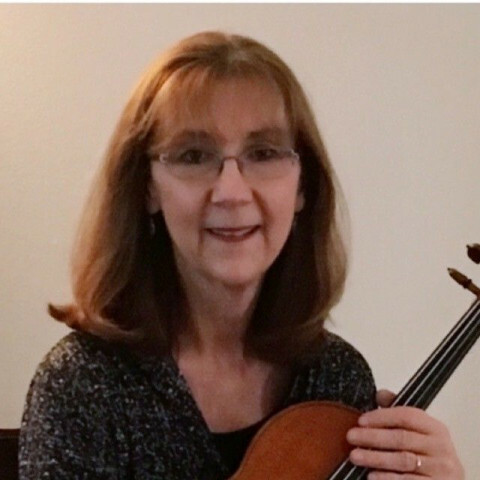 Ms. Christie is a certified Suzuki violin/viola instructor, teaching students ages 3 and up. Her commitment to teaching includes a vibrant learning environment, a commitment to discipline and excellence, and warm relationships among teacher, student, and parents. Piano lessons for all ages and levels. Teaching proper technique since the beginning. Besides repertoire, my lessons include scales, sight reading, music theory and aural training. My studio offers participation in recitals, festivals, competitions and ABRSM exam. 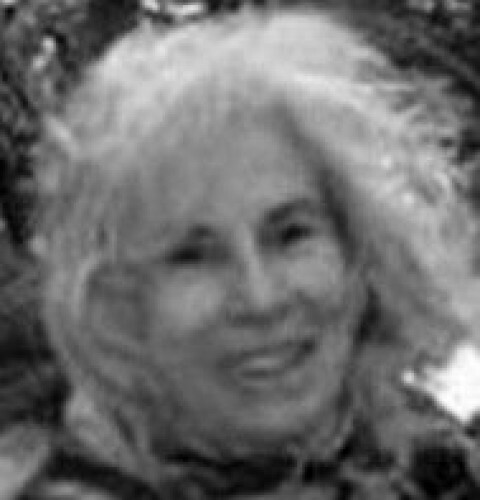 Outstanding Students: In October 2007, ALL 16 of Margarita's participating students, won a Gold Medal Award at Dorothy Sutton's Performance Festival, West Chester University. 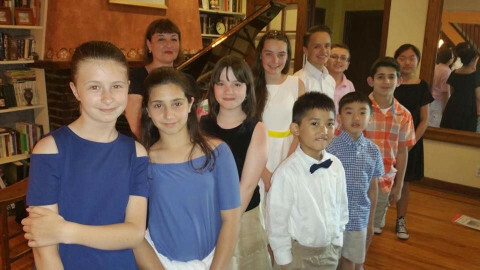 May 2011 - 2 Student Finalists at the International "Young Classical Virtuoso of Tomorrow" Competition, in Haverford, Pa. Only 9 medals are awarded to over 250 participants from the USA and abroad. In March 2012, one of Margarita's 6 year old students earned the Grand-Prix award in the Concerto Competition of the Concert Festival in New York. 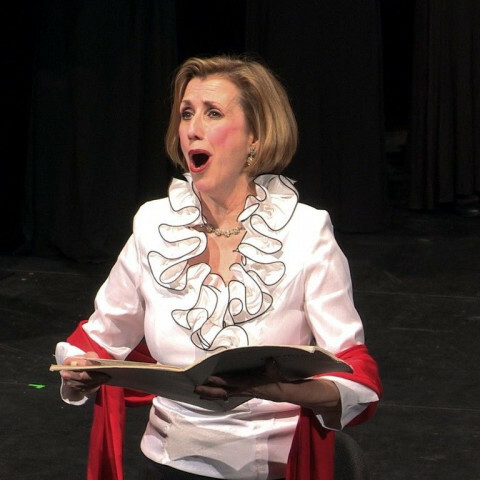 She later performed as a soloist with the Long Island Chamber Orchestra. 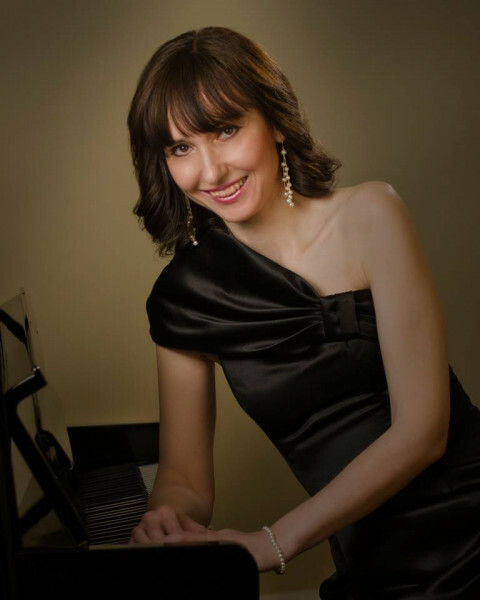 March 2019 - A Duet of V.Gavrilin's Tarantella earned a Gold Medal in the Golden Key International Piano Competition and performance at Carnegie Hall, NY. Two individual performances, also earned Bronze Medals. ABRSM (Associated Board of the Royal Schools of Music), the world's leading music examination board.